First-Ever All-Highrock Men's Retreat This March! Explore how each of the Ephesians 4 gifts can be developed and deployed. Join our 9-week study of Dominique Gilliard's book: Rethinking Incarceration. Mars Hill Fellowship Church has created a Consecration Guide for the new year. Here's everything you need to know for the weekend of 10/26-28. Starting September 2nd, the library behind the sanctuary will be open for post-service prayer. 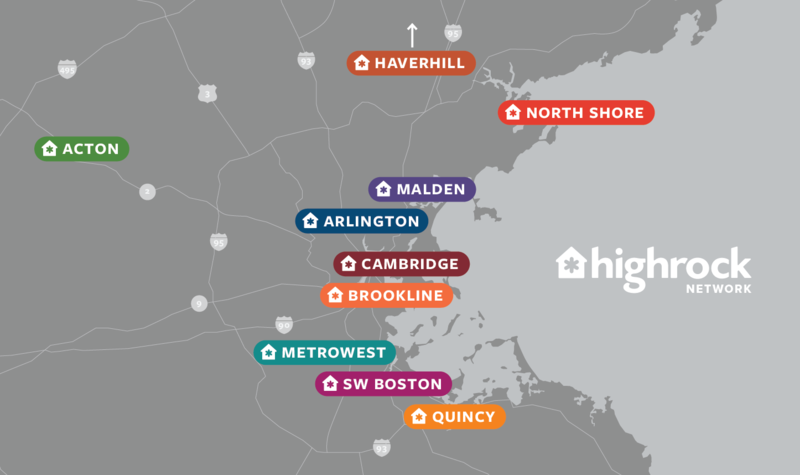 Pathways connect, integrate, and equip the Highrock Brookline community. Our Summer Together with Mars Hill Fellowship Church has been extended another 6 months!